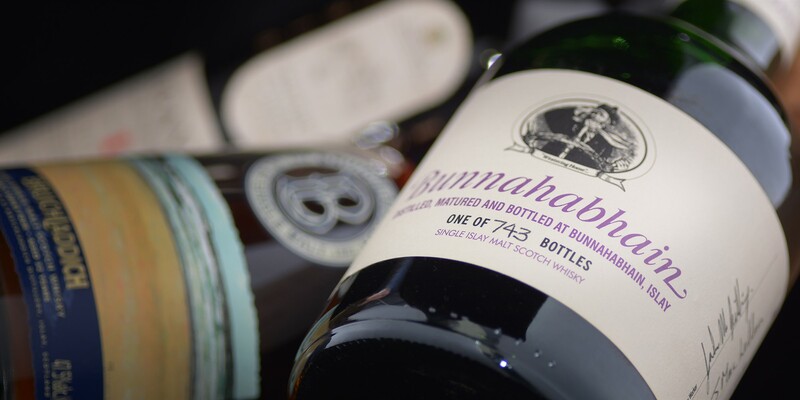 We are currently accepting entries for our forthcoming Wine and Whisky Sale to be held on May 9th 2019. Excellent prices are achieved for individual bottles, cases and entire collections. The specialist for this sale is Adam Barr.